Gita graduated from Bergen University in Norway in 1999 and has been working in family practices in England ever since. 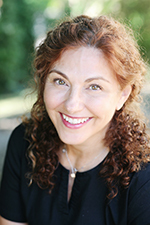 During that time she has fulfilled several postgraduate courses in fields such as Smile Design, Sleeping Disorder, Acupuncture, Hypnosis, oral and IV Sedation, Periodontology and much more to ensure providing the best care for her patients. 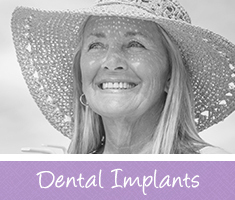 Gita has an Implantology certificate from the Cavendish House in Cambridge. Also while working full time at East End Lodge, she completed her Masters Degree in Aesthetic and Restorative Dentistry (with distinction) at the University of Manchester. 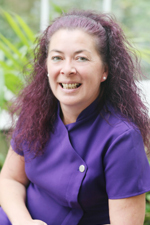 She strives to provide high quality implant and cosmetic dental treatments as well as general dental care to improve her patients’ smile and wellbeing. She speaks English, Norwegian/Swedish and Farsi. Gita has been registered with the British General Dental Council since 1999. 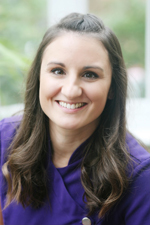 She is also a member of the British Dental Association and International Team of Implantology (ITI). Outside the practice, she enjoys cycling, scuba diving, dancing and travelling. John graduated from Royal Dental Hospital London in 1983. Following hospital appointments he has worked in General Family Practice. 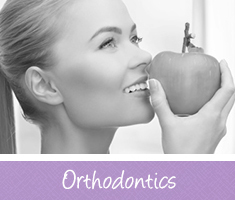 He has a wide range of interests including orthodontics, root canal treatment and cosmetic dentistry. 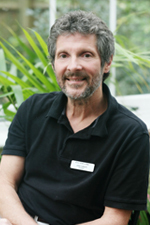 Outside the practice John is a keen cyclist and enjoys sailing in Chichester Harbour. 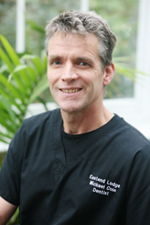 Michael graduated from Newcastle University in 1988 and furthered his experience in Oral Surgery and Orthodontics in hospital departments before moving into General Family Practice at East End Lodge in 1992. He enjoys the wider challenge of providing all types of high quality dental treatments to all ages of patients in a relaxed environment. 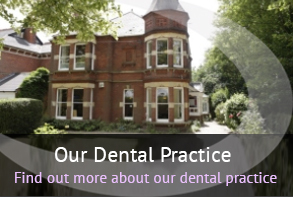 He has a particular interest in Sedation for anxious patients, Cosmetic Dentistry and Orthodontics. Michael loves the sea and whenever he gets a chance you will find him out on the waves enjoying some sailing. 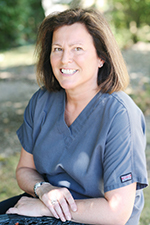 Silvia has many years of experience providing dental care for adults and children. 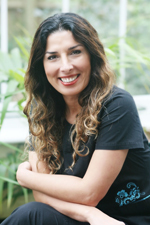 After graduating from the University of Buenos Aires in Argentina in 1989, Silvia has undertaken extensive postgraduate education in Restorative Dentistry, Prosthodontics and Implantology. She has lectured at the Dental School in Buenos Aires, in postgraduate courses and conferences in Argentina. 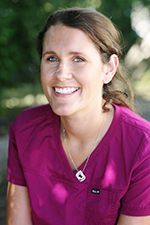 She is passionate about her work and also has a special interest in Periodontics. 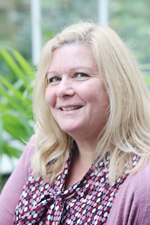 Silvia relocated to the UK and revalidated her degree in 1999. 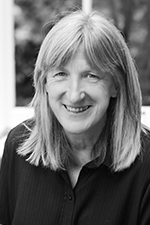 Since then she has worked in private practices and has owned a practice in Stratford Upon Avon. 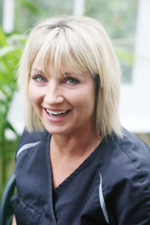 She regularly attends lectures and training courses to ensure she is at the forefront of Cosmetic, Restorative and Implant Dentistry. She also gained a Diploma in Implantology at the University of Santiago de Compostela in Spain. Silvia is now looking forward to providing long term, high quality care for her patients here at East End Lodge whilst finding time to enjoy trips to the theatre, gym, skiing and travelling outside of her work. 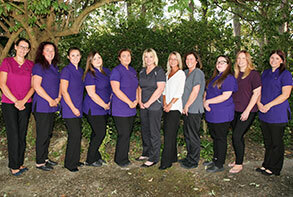 Qualified from Dent al Hygiene/Therapy School, Portsmouth University in 2007 and joined us soon after. She is bubbly, full of energy and very enthusiastic. She is a great joy to work with. Sarah joined us in May 2017. 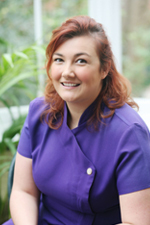 Lucy is a fully qualified registered dental nurse and joined our little group in 2010. 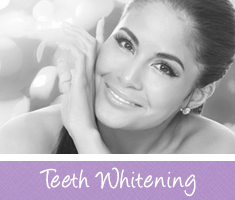 She is a joy to work with and makes our patients journey comfortable with her lovely smile. In her spare time, Lucy likes to go swimming and enjoys going out for dinner with family and friends. Charlotte joined us in March 2016. Hayley re-joined us in July 2018. Jo is a helpful and friendly face at the front desk, she helps us as a receptionist and joined East End Lodge in 2004. A great personality, she goes out of her way to look after our patients. In her spare time, Jo likes to spend time in her garden. Rebecca is a helpful and friendly face at the front desk, she helps us as a Receptionist and joined the practice in 2010. She is always smiling and loves to wear flowers in her hair. 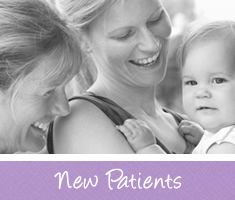 She has a vast experience in customer service which shows in her every day care of our patients. 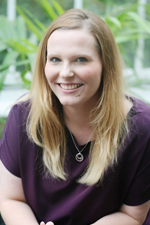 Outside of the practice, Rebecca works as a nail technician, and enjoys relaxing in her spare time. Having decided to have a complete career change. Melanie joined us in July 2014. Chris started as our practice manager in 1990. 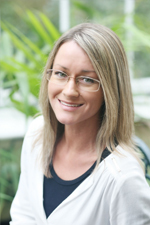 She is a fully qualified dental nurse and has great experience in team management. She is the backbone of our little group and we would not be as successful as we are without her amazing dedication.